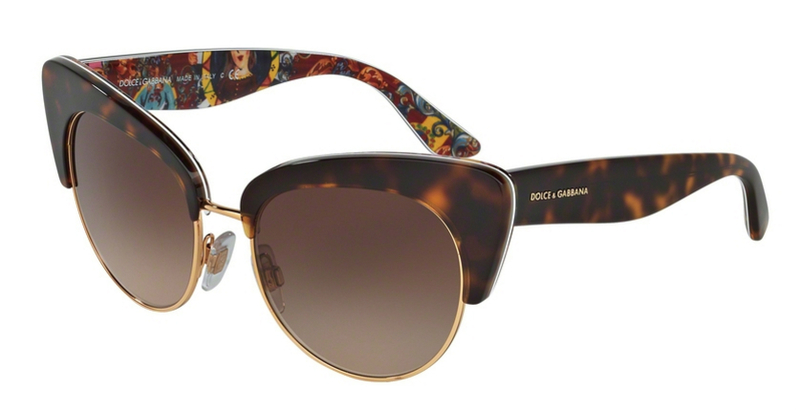 Say hello to the Dolce & Gabbana Sicilian Carretto sunglasses collection that is now available on ShadesDaddy.com. 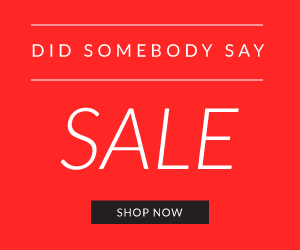 This beautifully crafted and curated collection is all about design in frames and art. ‘DOLCE & GABBANA TELLS THE STORIES OF MEDIEVAL KNIGHTS’ ADVENTURE. THE IMAGERIES OF THE COLLECTION THEME ARE ROOTED IN ANCIENT TRADITIONS FROM SICILY; THE ISLAND DEEPLY EMBEDDED INTO THE SOULS OF DOMENICO DOLCE AND STEFANO GABBANA AND THE SOURCE OF THEIR INFINITE INSPIRATION. 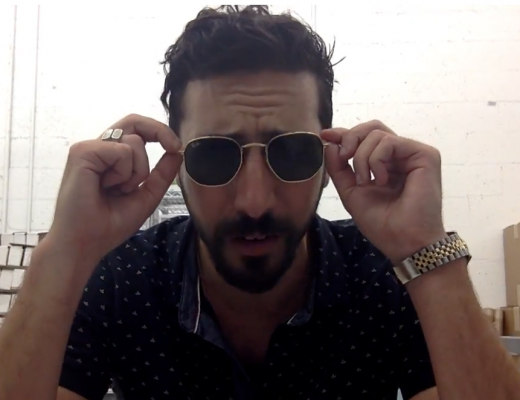 If you’re looking to make a statement by the sunglasses you wear, well…here it is. 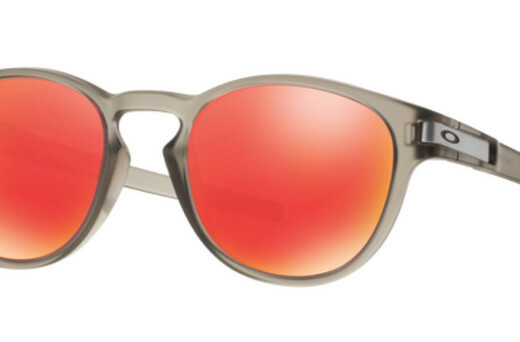 These sunglasses REALLY make a statement. Let’s look at some of the beautiful models and colors. 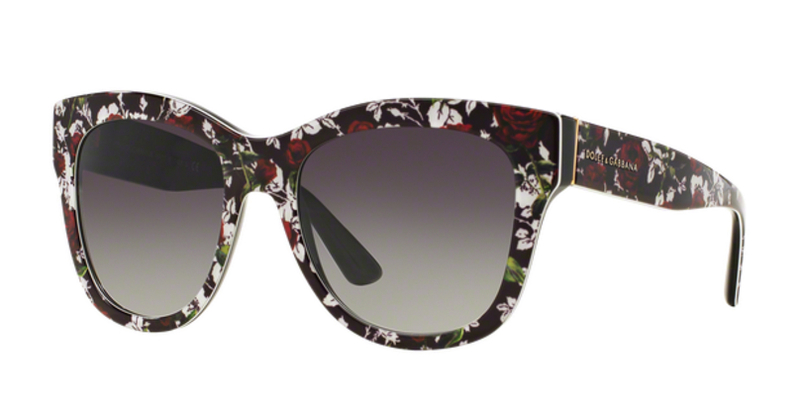 Dolce & Gabbana 4270 – A large oversized square frame with beautiful art design and incredible choice of colors. Dolce & Gabbana DG4278 – A soft cateye frame which comes in 4 different colors with beautiful art & craft. Dolce & Gabbana DG4277 – Our favorite model from the Sicilian Carretto collection, the DG4277 offers a beautiful cateye design that is pure fashion & show. Beautiful colors to choose from.